Enter the Continuum! 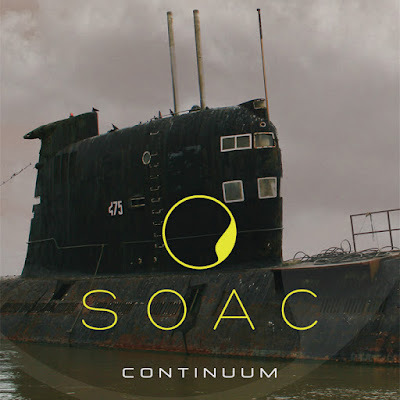 Our epic space opera and second album 'Continuum' is released today worldwide. 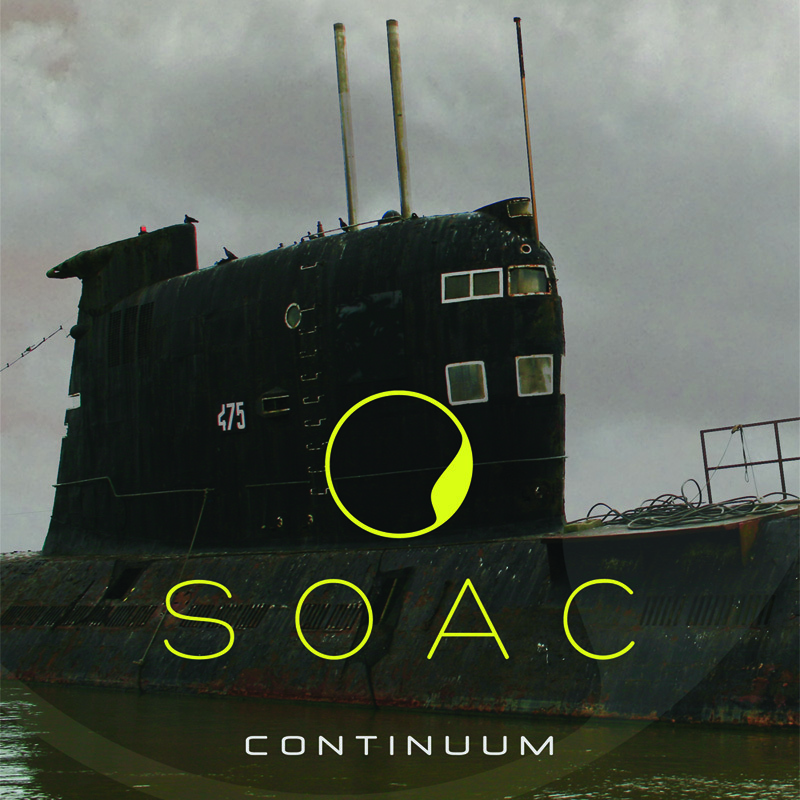 Continuum is eight new tracks from us and our first studio album in 11 years. We have worked to blend our original maritime concept into a hypnotic and futuristic space-themed soundtrack which we hope you will enjoy. It has been mixed and produced by Aaron Harris from ISIS / Palms and mastered by John McBain.